STORIES SET IN DISNEY PARKS. 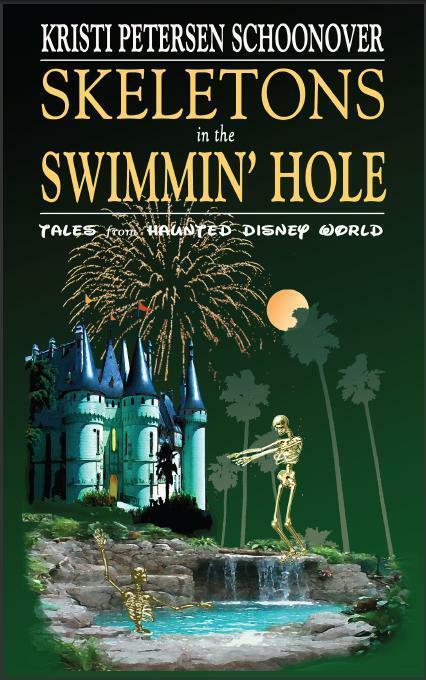 In these chilling ghost stories set in Disney Parks, a thief is haunted by her sticky-fingered past. A woman wants an angry spirit to stop torturing her. A teenager demands her parents expel her wicked sibling. And a pilot wishes to unload his eerie cargo. But each will discover exorcism isn’t as easy as going to Disney World. If you’re a grown-up Disney fan and love Down & Out in the Magic Kingdom and Lord Vishnu’s Love Handles, this is the E-ticket ride you don’t want to miss!